Among all the animals and wildlife we see along the Intracoastal Waterway during our tours, none are as mystical and curiously elegant as the manatee. 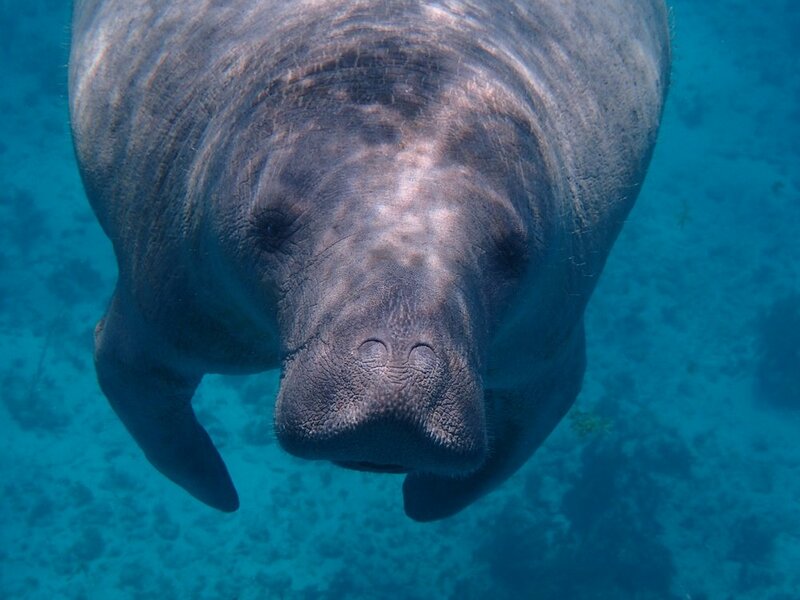 We don't see manatees on every tour, but when we do it is always an unforgettable experience! *The following information was provided by National Geographic. Join us on our next boat tour, and hopefully you'll see a manatee for yourself!